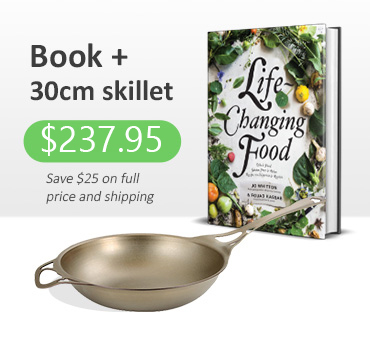 Life-Changing Food is everything you want out of a whole food cookbook. The recipes are approachable and tailored towards the individuals or families who have realised that the only real diet is a whole food diet. The recipes are entirely gluten free, and despite their simplicity are incredibly delicious. 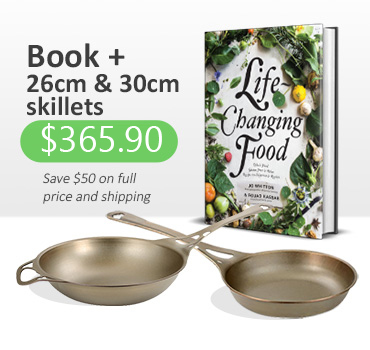 If you’re just starting out with whole foods and want guidance, or if you are a veteran who wants fresh ideas with beautiful recipes that will accompany you for life, this is the book for you. 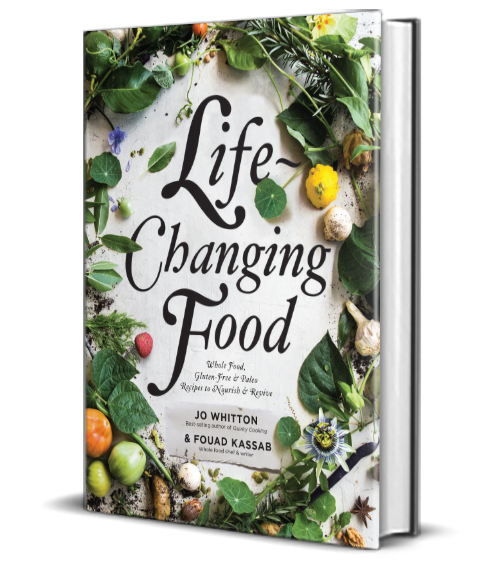 In Life-Changing Food, Jo and Fouad share their stories of healing through whole food to inspire you to make the changes you need. 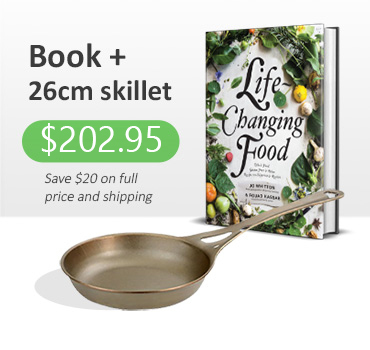 We’ve also included an entire section of the book that discusses wider topics relating to good health, such as lifestyle changes, the importance of nature and water, and our approach to gut healing. We set out to create a world class cookbook that will be cherished in your family for generations. This book will change your life!